In that case, how can you be upset with the Uber driver for not having change? I didn't even know it was an option to pay cash for Uber. I highly doubt any Uber drivers are driving around in the US prepared to make change. I don’t expect them to carry a lot but almost all of them have had change and I’ve taken Uber all over the world. Soopoo I totally agree about the street food. I actually prefer street food a lot of the time when I’m travelling. Kyle and Amy we’re back from the island and were bruised beyond belief. Apparently the water was really choppy and they had to hold on for dear life as the boat bounced them up and down. (It’s been two weeks since that boat trip and Kyle still has massive bruises on him. We talked about the island and they confirmed exactly why I didn’t want to go. I’m not one for roughing it and the island was definitely roughing it. FFS, I even had my voodoo doll ready for just this situation. Even though I missed my chance, I assume you have lots of street food left to consume. Don't be jellouse, it's not very christian like. Axel likes to insinuate that others are gay, you know why that is don’t you? He claims he only does it to guys he likes. Is that a hint? You guys are the ones who brought gay into this. Roger saw hearts and a spread eagle doll and got all excited and jellouse. 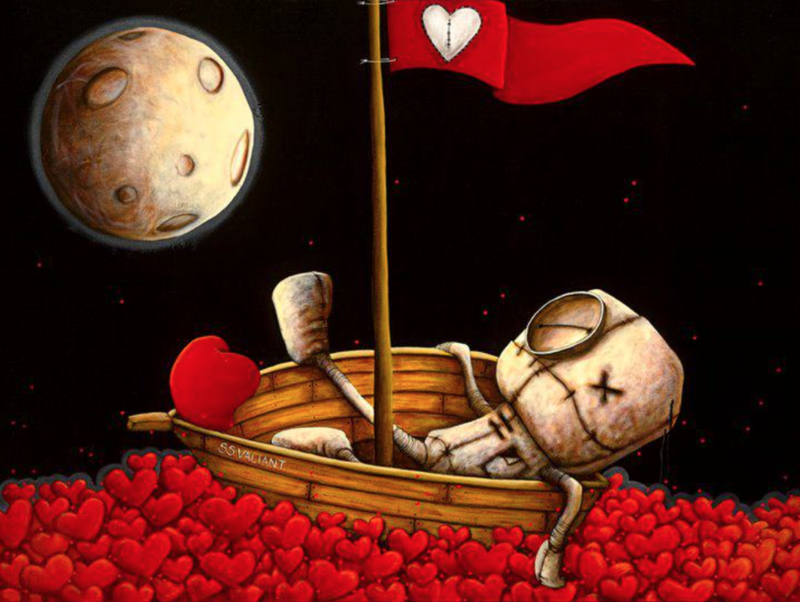 Do you know how hard it is to find a picture of a voodoo doll in a boat? I saw the hearts and knew somome would comment on that. I thought, so what, it was a appropriate since I don't really want PG to die (just suffer for a few weeks). How did you know the man you gave extra food to was from Venezuela? Did you have a chat or something? Why didn't you mention the name of the island Kyle/Amy visited? 1) It is a secret. 2) Strange/weird things happen there. 3) You do not know the name. 4) It is a difficult spanish word to remember or spell. I assumed based on the fact that currently there are tons of homeless Venezuelans in Colombia and Cartagena especially. Also Venezuelans look a bit different than Colombians. Basically I made an educated guess. Kyle and Amy went to Isla Grande. I just didn’t think it mattered what island lol.